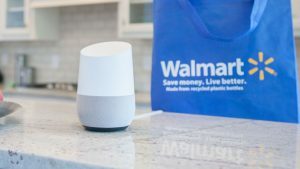 Walmart is going toe-to-toe with Amazon on voice ordering after partnering with Google to enable the US retailer’s customers to buy goods through Assistant on their Google Home devices. 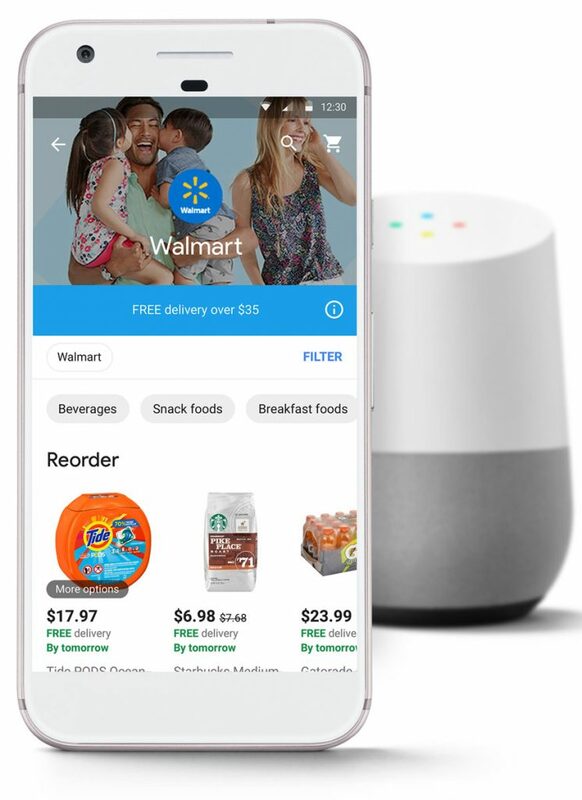 Walmart joins the likes of Costco and Target on Google Express, which enables shoppers to shop at popular stores through its app, website, or by voice through Assistant. Walmart will, however, become the first retailer to let existing customers link their accounts with Google to receive personalised results based on their purchase history. Amazon’s retail rival will make its way to Express from late-September. “One of the primary use cases for voice shopping will be the ability to build a basket of previously purchased everyday essentials,” said Marc Lowe, president and CEO of Walmart US eCommerce, in a blog post. On top of the arrival of Walmart on Express, Google now offers free delivery through its shopping platform – as long as the order is above each store’s minimum. Customers don’t need to sign up for anything to enjoy free delivery, just order as normal and wait for their delivery within one to three days.